Poor Spirit Airlines just can’t catch a break with the flying public. 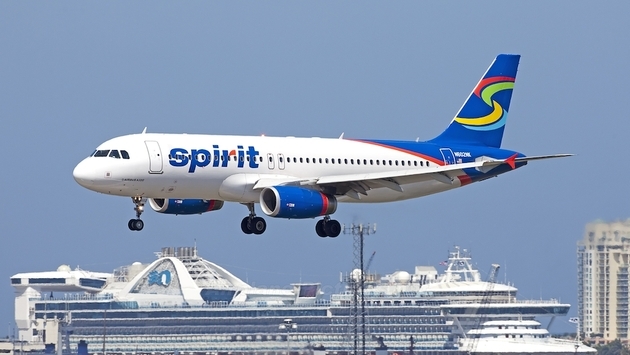 Mere weeks after one report said passengers who fly the Miramar, Fla.-based carrier were most likely to complain, a new poll suggests Spirit has the rudest flight attendants. Maybe the two go hand-in-hand? That Spirit garnered so much dislike is not surprising. According to a report released earlier this month by the U.S. Public Interest Research Group (PIRG), Spirit Airlines passengers are most likely to complain about their experience, as the carrier generates the most complaints for its size and generates an increasing number of complaints each year. 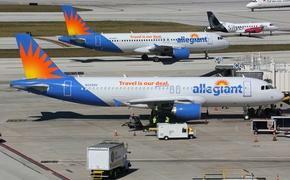 Spirit generates approximately three times more complaints per passenger than any other airline. The surprise was the poor finish by Air Canada and Virgin America, two airlines generally well-received by flyers.